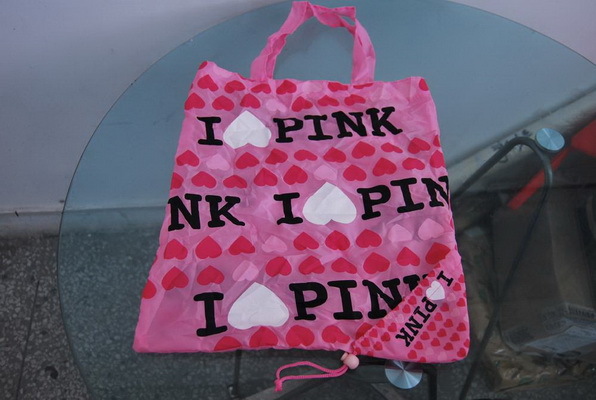 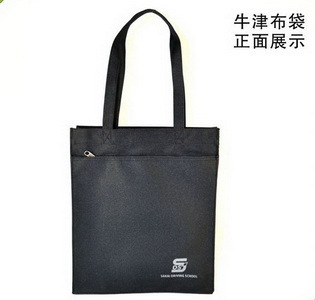 Fu Jyi Lin is shopping bag manufacturer and shopping bag supplier, we are also oxford shopping bag suppliers and oxford shopping bag manufactures, we offer a range of Oxford shopping bag. 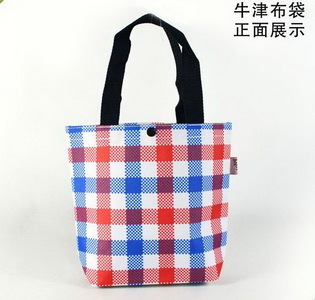 Fu Jyi Lin textile products company is a professional shopping bags, handbags factories and textile products supplier, specializing in textiles materials exporters. 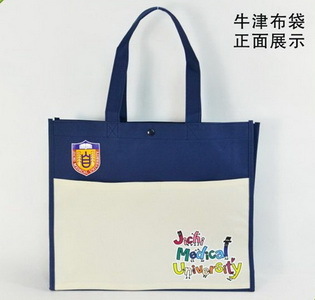 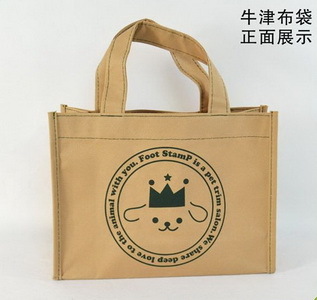 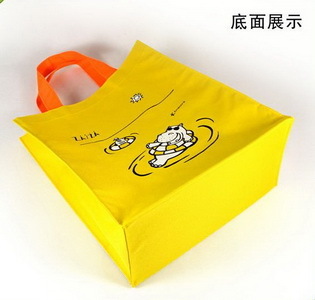 Fu Jyi Lin shopping bag supplier can provide you with quality Oxford shopping Bag, Oxford Bag of colors to choose from, also provide different size Oxford Bag. 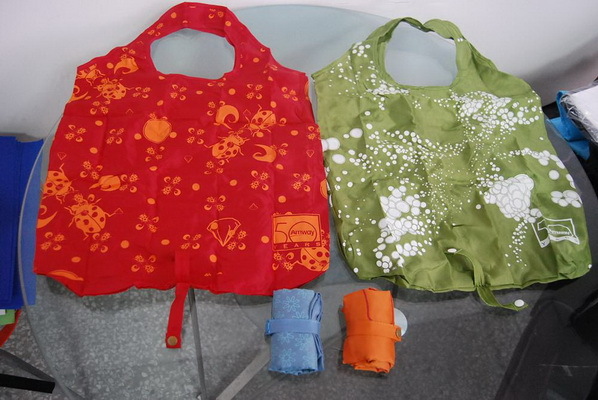 Welcome customers to research and development of new products, such as width, color, design, production and quality requirements of any product. 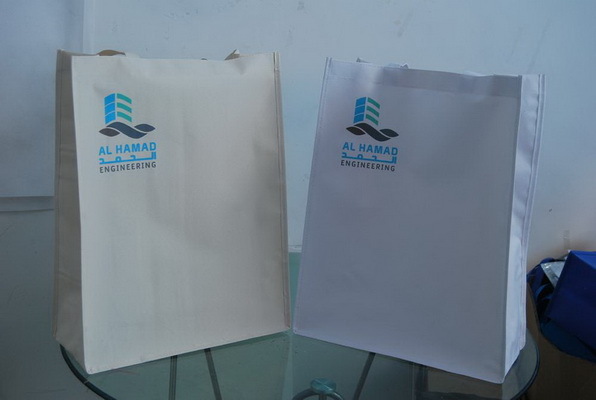 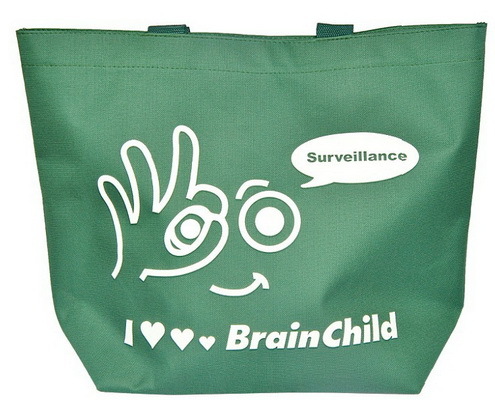 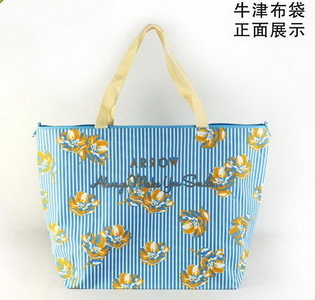 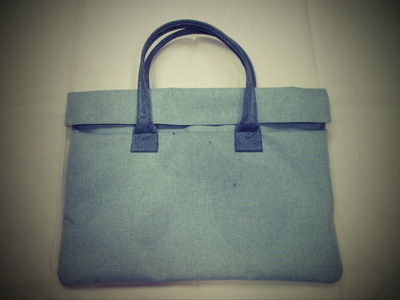 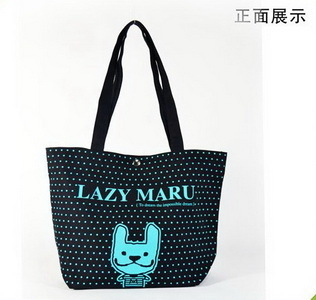 Bag can be customized according to customer demand production, For further information, please contact us.